It's been a busy time for all of us at DH! 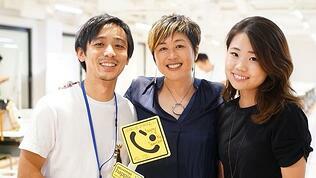 From keynotes to being featured in Forbes Japan, happiness is buzzing all around. 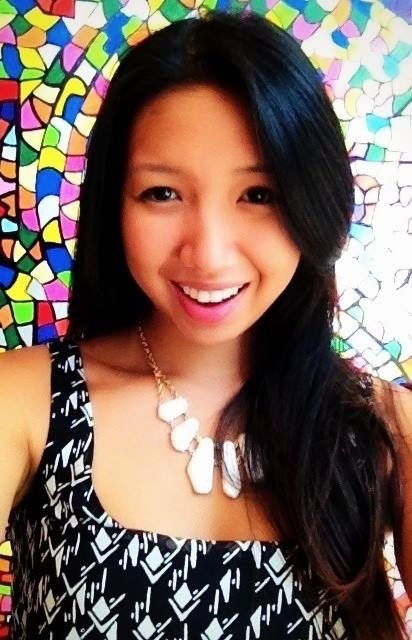 See what's coming up and what we've been up to! Are you ready to be a part of a leadership evolution? In the old model of traditional workplaces, leadership and management teams are more concerned about the bottom line than they are about the employees driving the bottom line. In the now fast-paced startup and new age environment, businesses have to model themselves around the customer AND employee experience to remain sustainable. Our very own Culture Chief Sunny Grosso will be speaking at Evolution 2018 on October 2nd in Pennsylvania and walking attendees through the fundamentals on how to create a workplace culture around profits, passion, and purpose. The event is sold out! But you can learn more about it here. 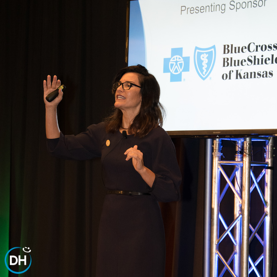 Sunny was in Kansas recently to deliver a keynote and purpose-driven breakout session for the Health & Wellness Coalition of Wichita at their 14th annual Working Well conference. 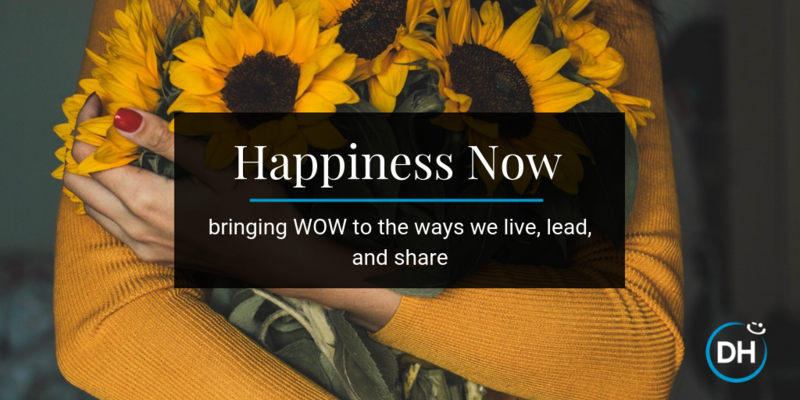 This gathering crossed paths with company culture, employee wellness, and talent management for business professionals in the Wichita area. Now we’re not sure if you speak or read Japanese, but we were just featured in Forbes Japan. Our recent bootcamp at Giveness international sparked inspiration and action from attendees to create sustainable cultures based on core values. With this international feature, we’re even more excited to see what outcomes result from our work with Giveness!